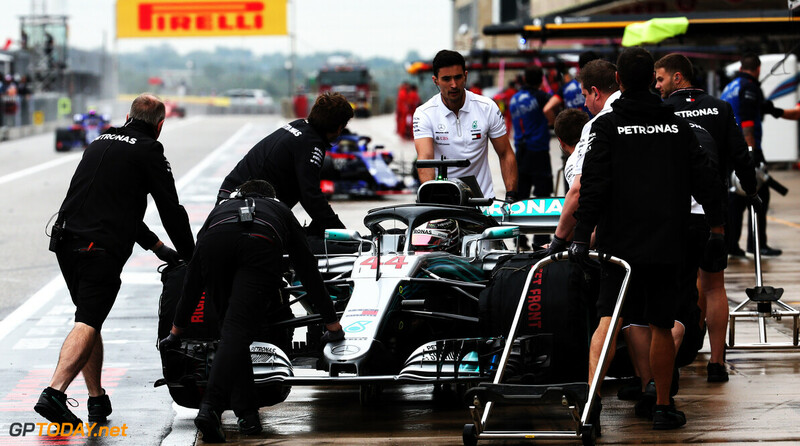 Lewis Hamilton has topped the first free practice session in Austin which ran under wet conditions. The Briton set a 1:47.502 to top the session ahead of teammate Valtteri Bottas, who was 1.3 seconds behind. Rain has been falling in Austin for many hours and is expected to continue into the afternoon session. 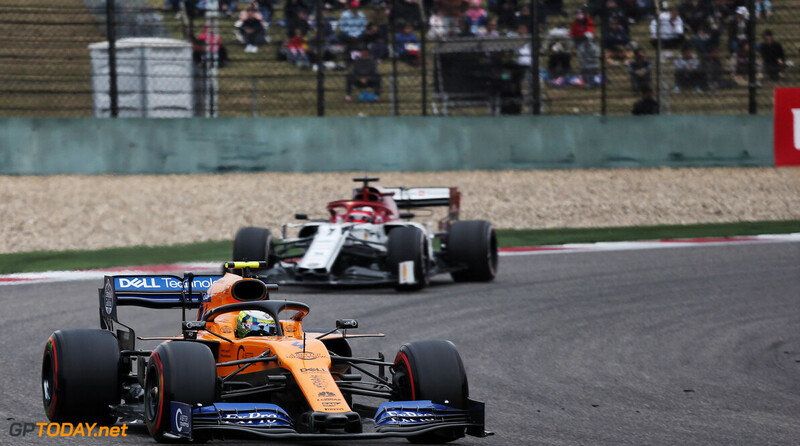 While the race on Sunday is expected to be dry, there is a chance that qualifying on Saturday could take place on a damp track, making Friday running somewhat valuable. 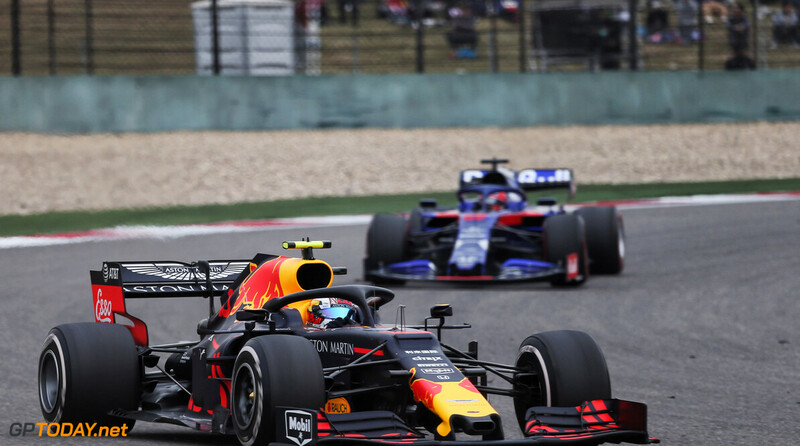 The Red Bull duo followed in third and fourth, with Max Verstappen leading his teammate Daniel Ricciardo. 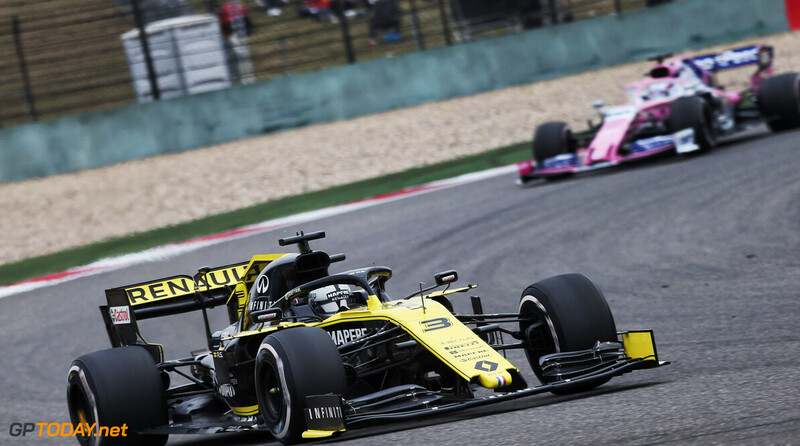 Ricciardo is entering his final handful of races with the energy drink squad, as he will leave at the end of the year to join Renault on a two-year deal. 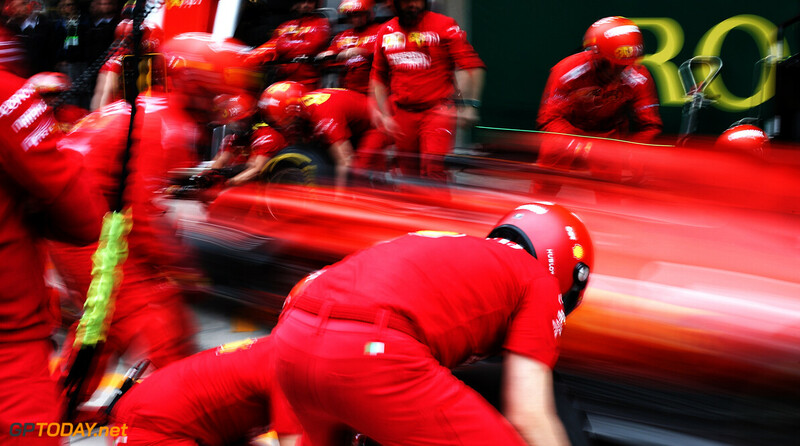 Sebastian Vettel was fifth, while his teammate Kimi Raikkonen was sixth. 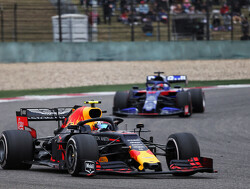 Despite running far off the pace the of rivals Mercedes, the Scuderia outfit set triple the number of laps that Mercedes set during the ninety-minute session. 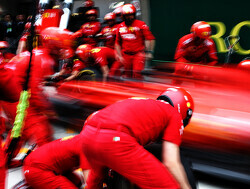 There was a brief pause during the session as the red flag was deployed to clear the track. 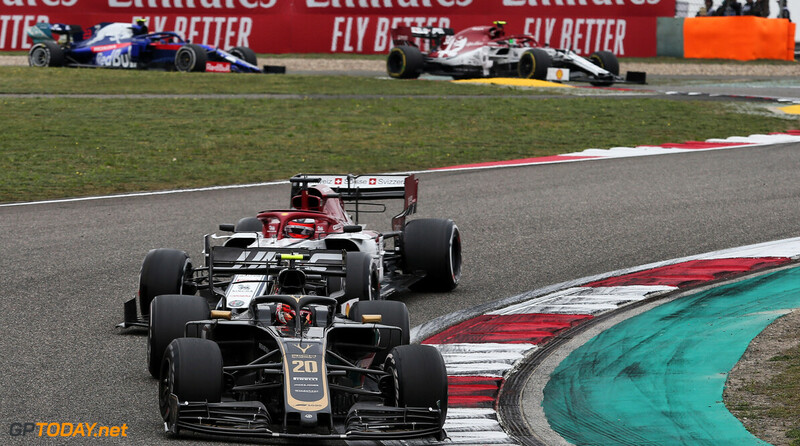 Sauber's Charles Leclerc had brought a lot of gravel back onto the circuit following a spin at Turn 9, in which he managed to avoid the barriers. 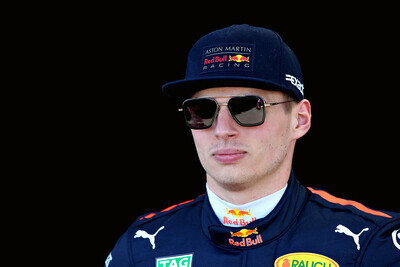 The Monegasque driver, who will be joining Ferrari in 2019, ended the session in ninth place, ahead of teammate Marcus Ericsson who rounded out the top ten. 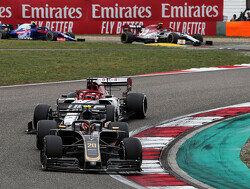 Ahead of the two Saubers was Carlos Sainz and Romain Grosjean, who finished in seventh and eighth respectively. 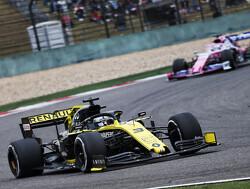 There were two Friday practice drivers taking part in the session. 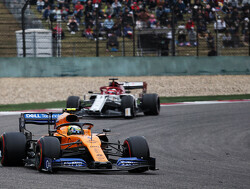 Lando Norris drove the McLaren MCL33 ahead of his full-time switch for next year, while Sean Gelael made his first FP1 appearance of 2018 in the Toro Rosso.